I was searching on CrrSouthFlorida and found this listing. 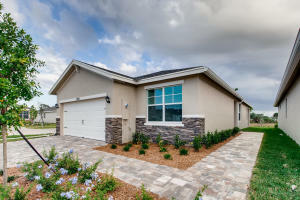 Please send me more information about 9003 Hawks Nest, Retreat, Hobe Sound, Fl- 33455. Thank you.